In this guide, I will take you through the installation steps of Kodi Titanium Build on FireStick and Fire TV devices (the same guide will also work on other Kodi boxes including PC / Smartphones). Kodi is nothing without its addons and we often go out looking for the one that suits our needs the best. 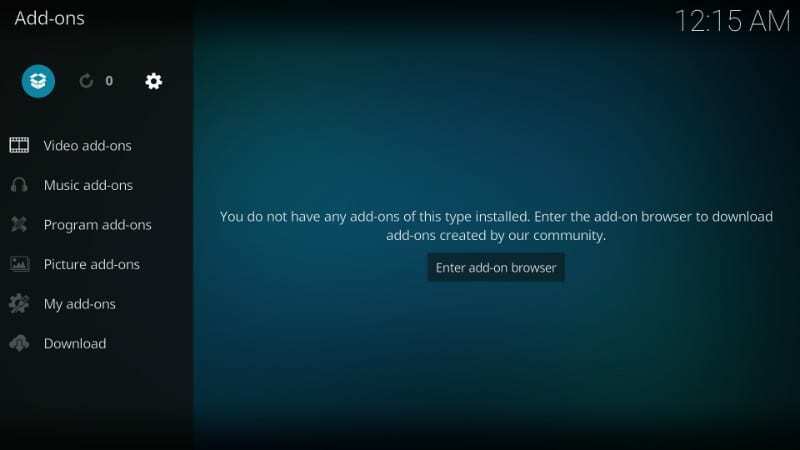 For most users, no single add-on is enough to fulfill all their Kodi needs. Therefore, we have to install multiple add-ons for various purposes. But, when you have several add-ons, management could get a little tricky. And, not to mention how inconvenient it is to look up for each add-on individually and then install it separately. Titanium for Kodi takes care of all of this for you. 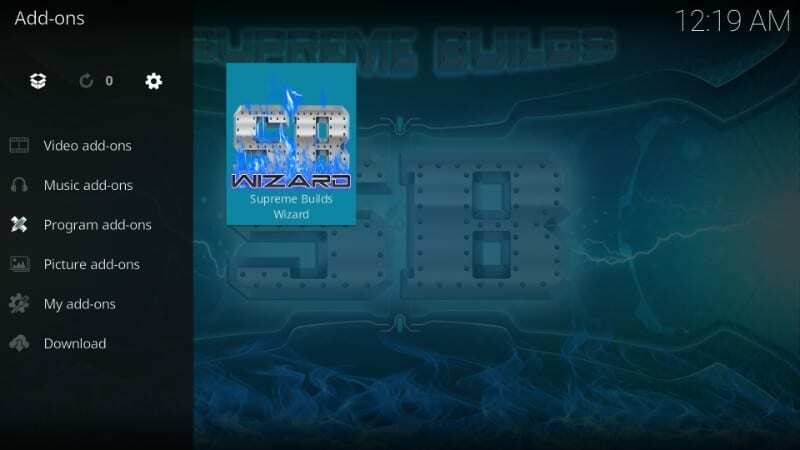 Titanium build is inarguably the most widely used Kodi build presently. The build has received rave reviews from the experts and users alike. This tool brings all your favorite add-ons at one place allowing you to install them quickly with just a touch of the button. Titanium also transforms the Kodi interface into something more functional and visually more appealing. 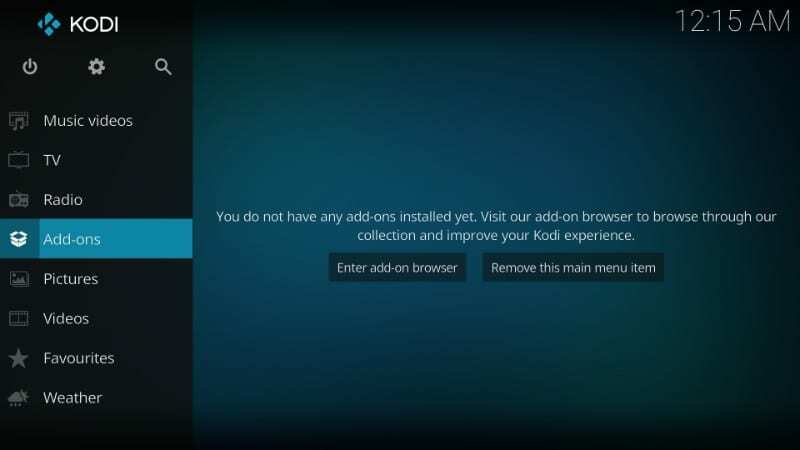 The Kodi front gets a more modern, happening cosmetic uplift with tons of added functions. Let us now learn how to install Titanium on Kodi. Check out here how to Install Kodi on FireStick if you haven’t done that already. 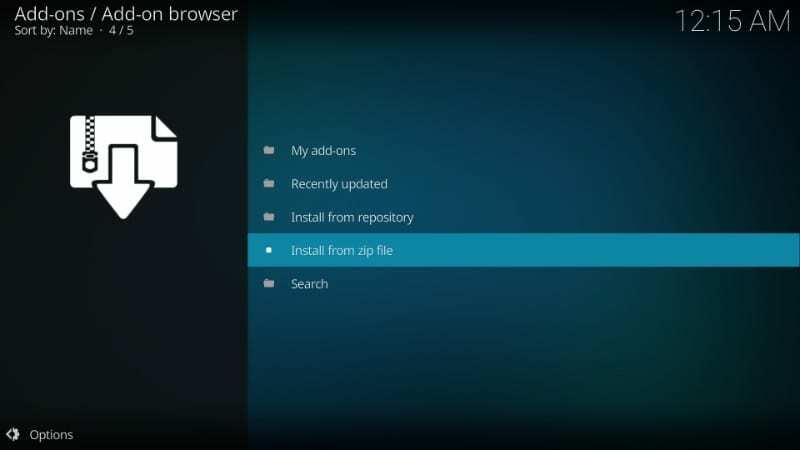 There Is a Kodi security feature that prevents the installation of third-party add-ons that are not hosted on the official Kodi Add-on Repository. 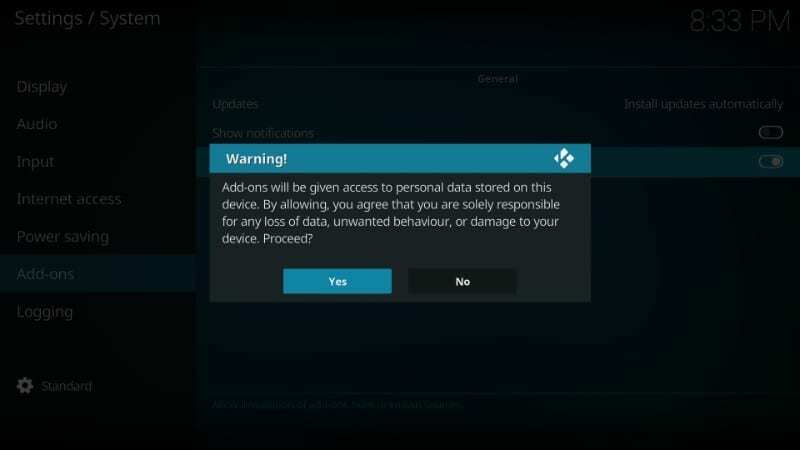 This feature prevents the installation of malicious add-ons or builds that might cause harm to your device. 5. You will now see this warning message. 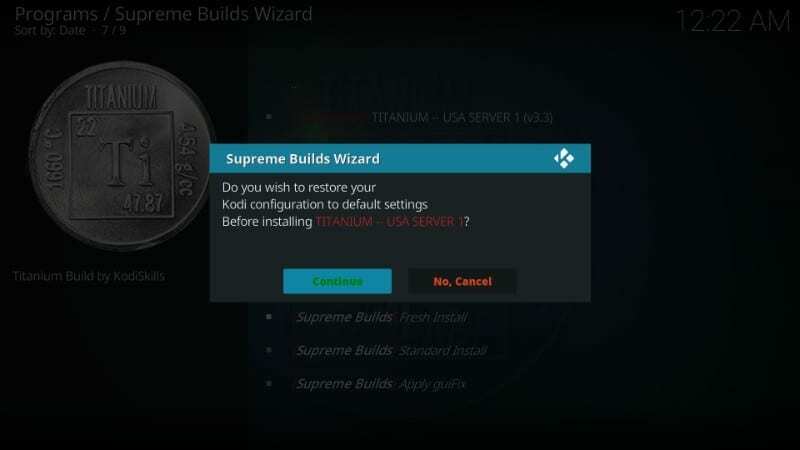 Ignore it and press ‘Yes’ as Titanium Kodi build is a safe to install. You are all set to install third-party add-ons. We will now learn to install Titanium Build on Kodi. 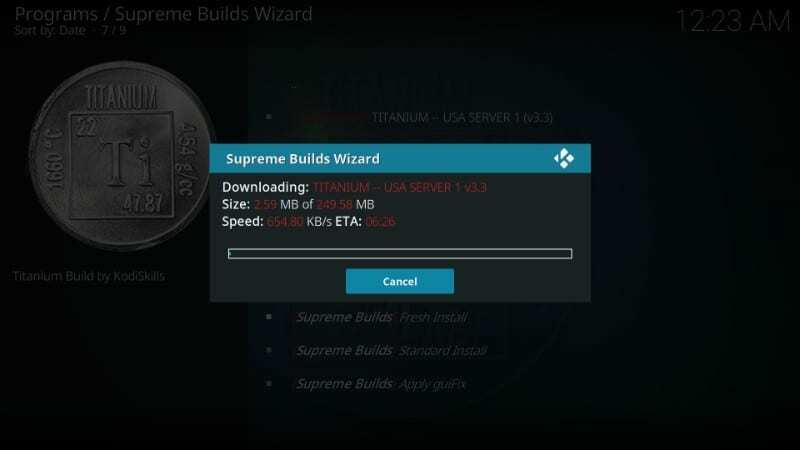 Titanium Build is available as the part of the Supreme Builds Wizards. 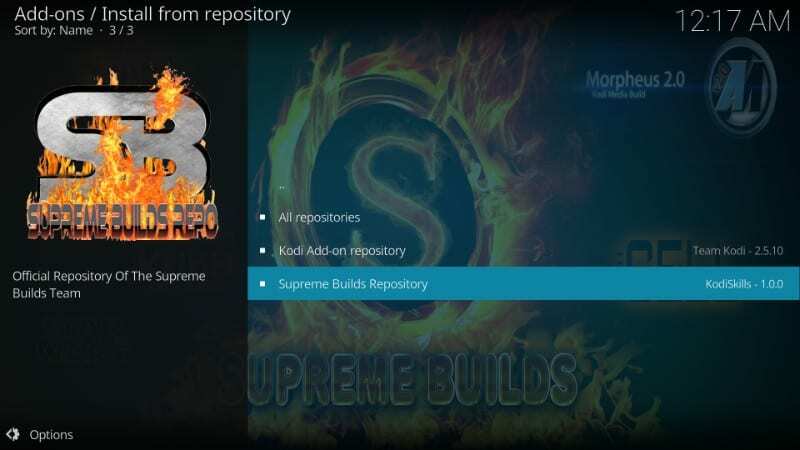 Therefore, we will first need to install Supreme Builds Repository. 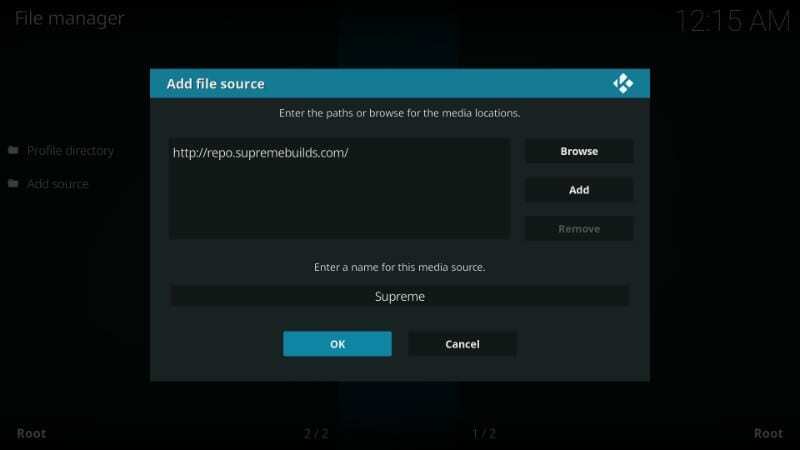 From this repository, we will install Supreme Builds Wizard. 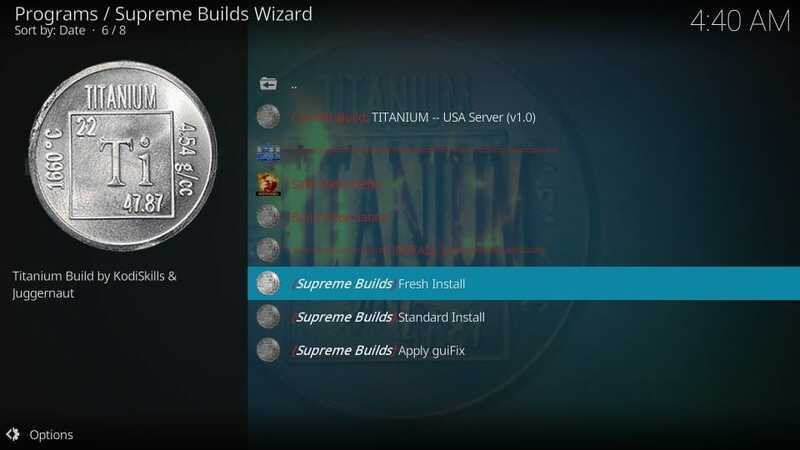 We will use the wizard to get Titanium for Kodi. #1. 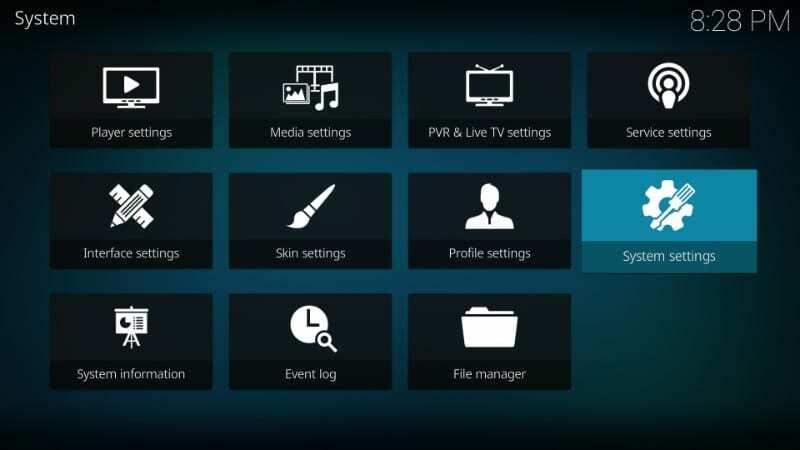 Open Settings by clicking the cog icon on the top of the Kodi home screen. Now, click File Manager from the list of the options. #4. 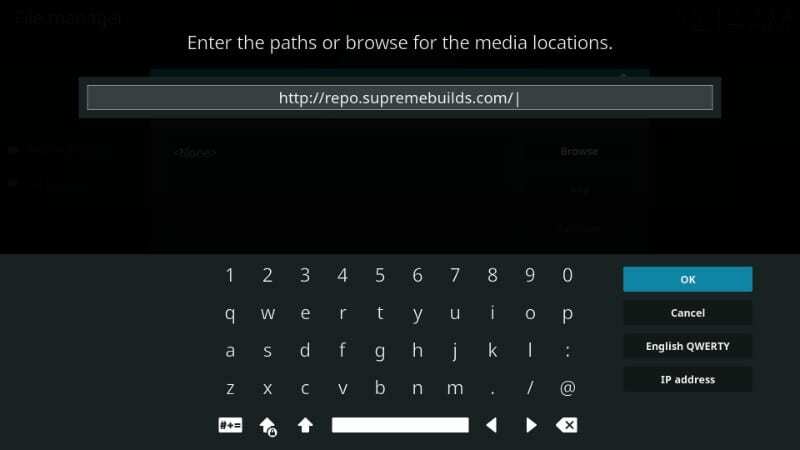 Use your remote and the onscreen keyboard to type in http://repo.supremebuilds.com as shown in the image below. Type the URL carefully as it should be exactly as it is shown. 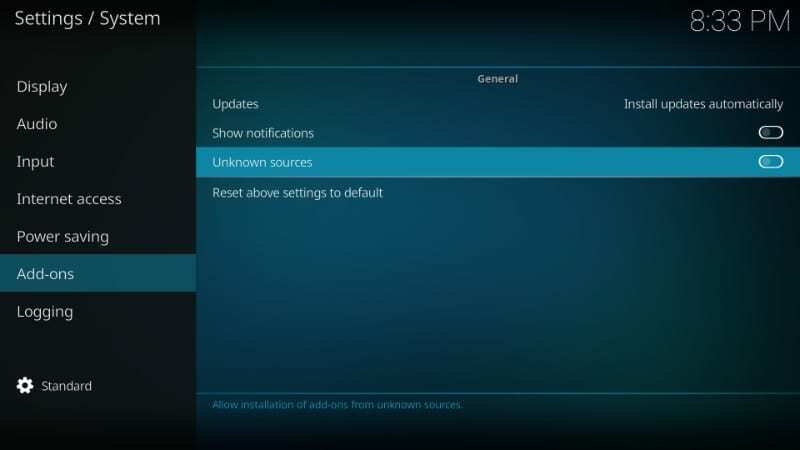 Else, you will not be able to get Kodi Titanium build. #5. Now enter a name of the source whose URL you just added in the “Enter a name of this media source’ field. You may choose any name you wish to identify this source with. Making the name relevant to the source will help you find it easily later. I will choose ‘Supreme’ in this article. #13. 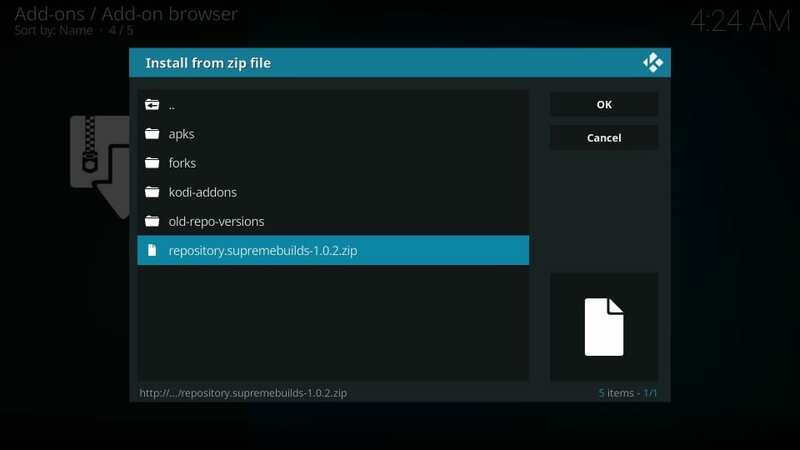 From the same window select and click ‘Install from repository’ and then select and click ‘Supreme Builds Repository’ from the list of the available repositories. #18. 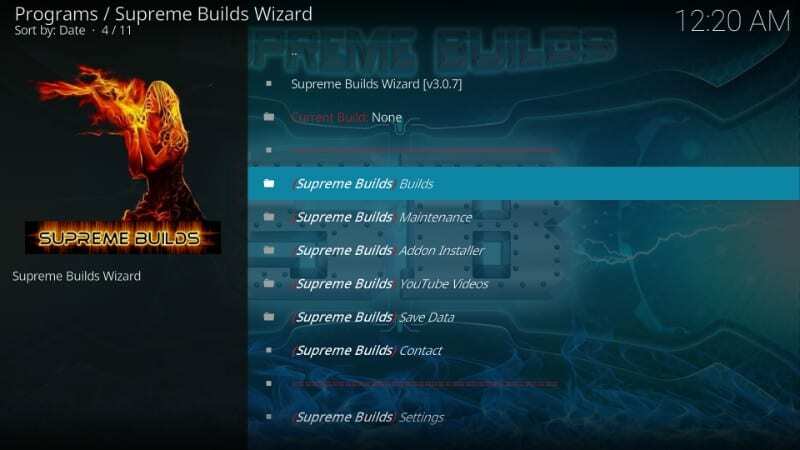 The moment Supreme Builds Wizard is installed, you will see a bunch of pop-ups like these. There is nothing you need to do. Simply ignore them by either pressing Dismiss or Ignore buttons. #19. If you happen to see the following pop-up (image below), again no action is required unless you specifically want something from the listed options. #1. 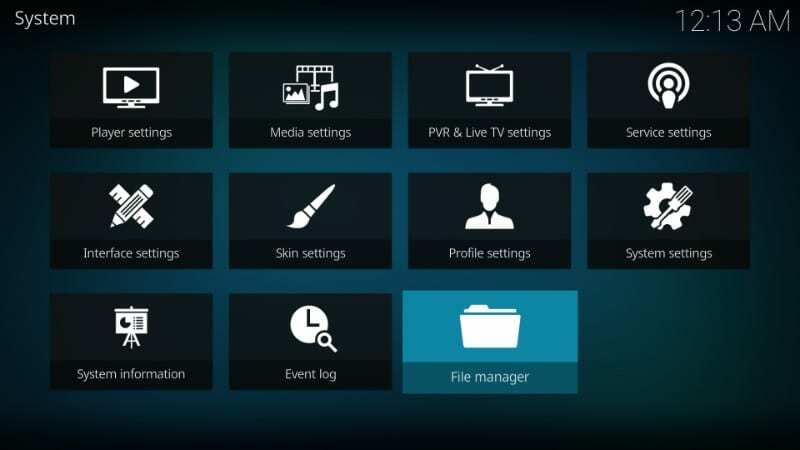 From the Kodi home-screen, navigate to Add-ons > Program Add-ons. 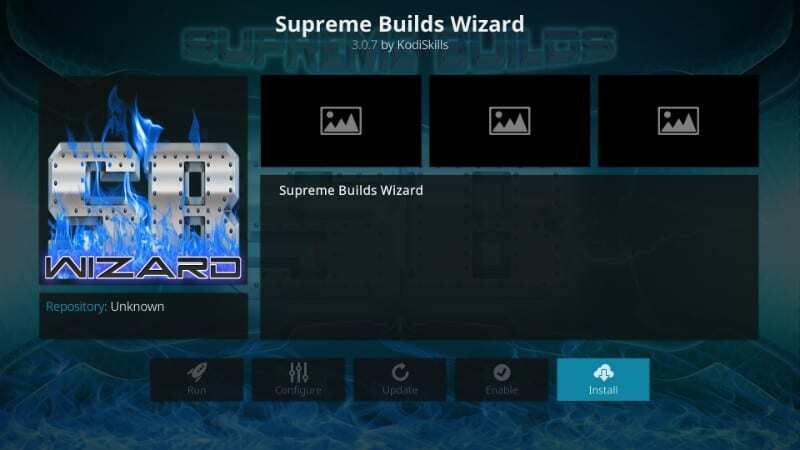 You will see the Supreme Builds Wizard icon here. Click it to run it! #4. Now you will get two options – Fresh Install or Standard Install. Click Fresh Install. Fresh Install will wipe all the existing Kodi data clean (including the existing add-ons) and then install Titanium Build. It will be like using Kodi afresh. Standard Install will keep your existing Add-ons. #6. Titanium Kodi build will start to install. This is what you will see. #7. Once the installation is complete, you will see the message asking whether you wish to ‘Force Close’ Kodi or ‘Reload Profile’. I have tried reloading the profile a few times on my FireStick device and every time Kodi has crashed. So, I would recommend clicking ‘Force Close’. But, you can try ‘Reload Profile’ and see how it behaves on your device. #8. Whatever you choose, it will not change anything much. Once Kodi Titanium build has been installed, this is how the home screen of your Kodi app will look like. So, now we have learned how to install Titanium on Kodi. 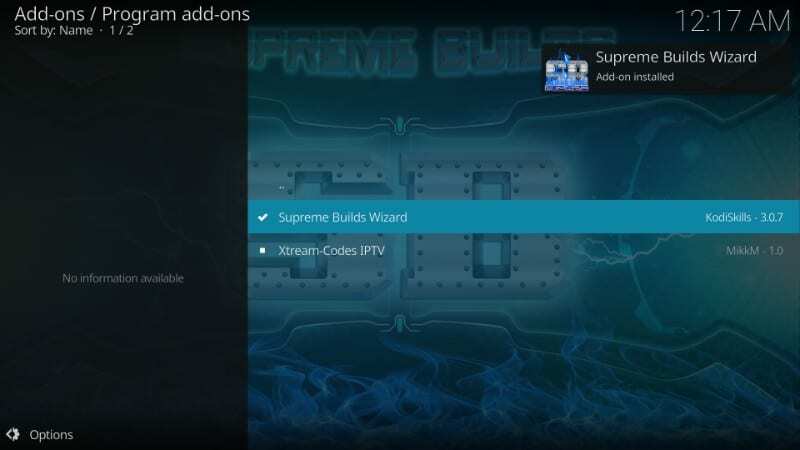 If you need more builds or Addons, you can check out the links below. 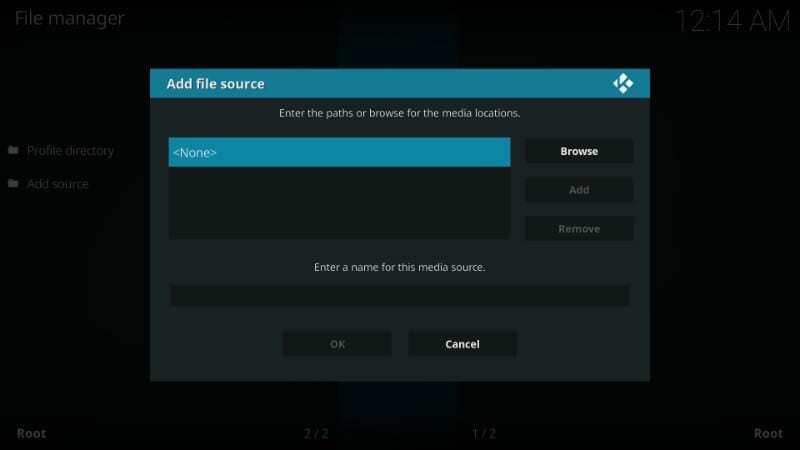 Titanium Kodi build gives Kodi a complete cosmetic makeover. 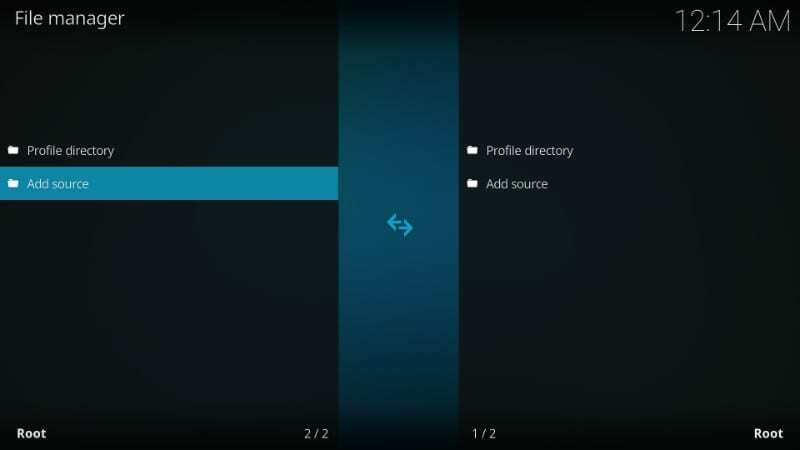 It dramatically changes the way you interact with Kodi. However, Titanium Build is probably the least about the aesthetics and largely about the overall Kodi experience. 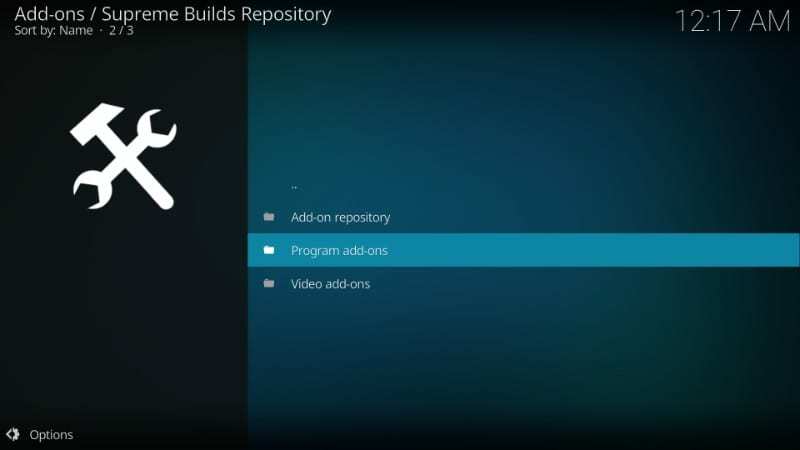 This build converts Kodi into a more functional, feature-rich media center. And, it makes things a lot more convenient. 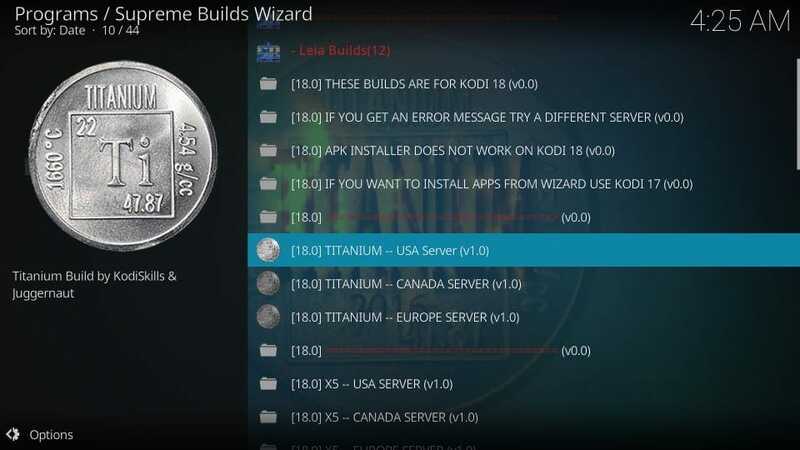 Titanium Kodi build is easily the most popular and the most highly rated build by far. It is featured in several Kodi discussions and is recommended by many experts. When you have Titanium Build, you would hardly need any other add-on. 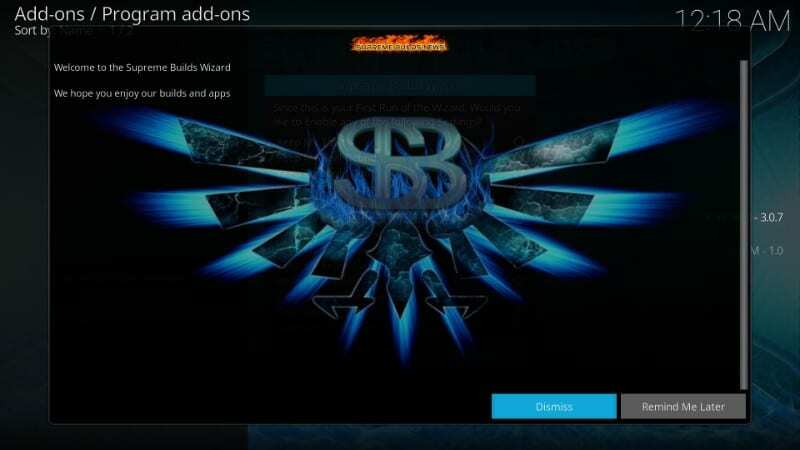 You can get all your favorite add-ons, builds, and tweaks. 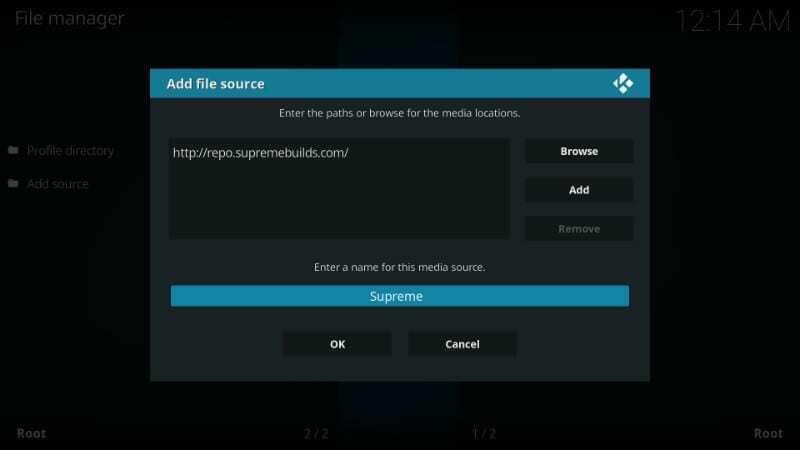 In this article, we learned how to install Titanium on Kodi using the Supreme Builds Wizard. If you have any questions, feedback or suggestions, feel free to let us know through the comments section. Thank you for reading! Going through the steps and right at step 11, when I select to install from a zip file and then select “supreme” there are no files available. 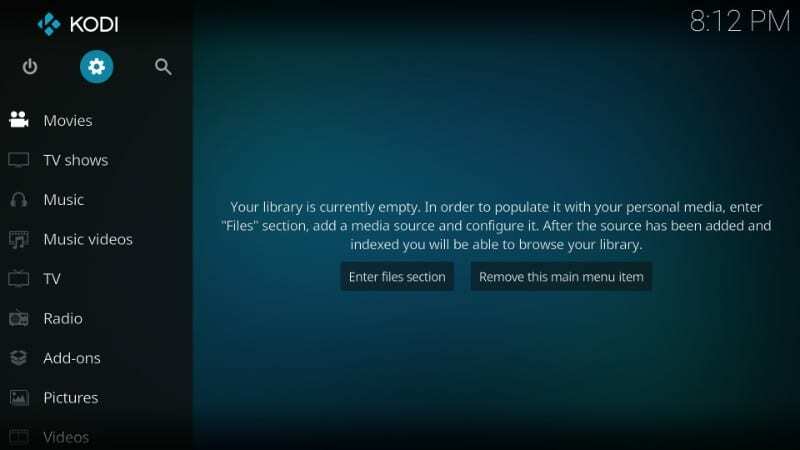 I’ve deleted Kodi from my stick and started from scratch and both times there were no files in that zip file. 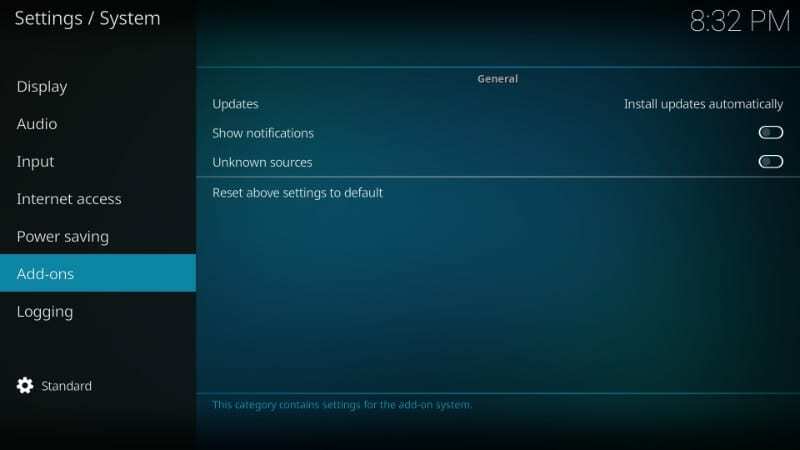 When there are updates to this build, do you hit “normal install” or “fresh install”? Thanks! Titanium was working but now nothing shows up apart from the tabs. No colours/skins/info? 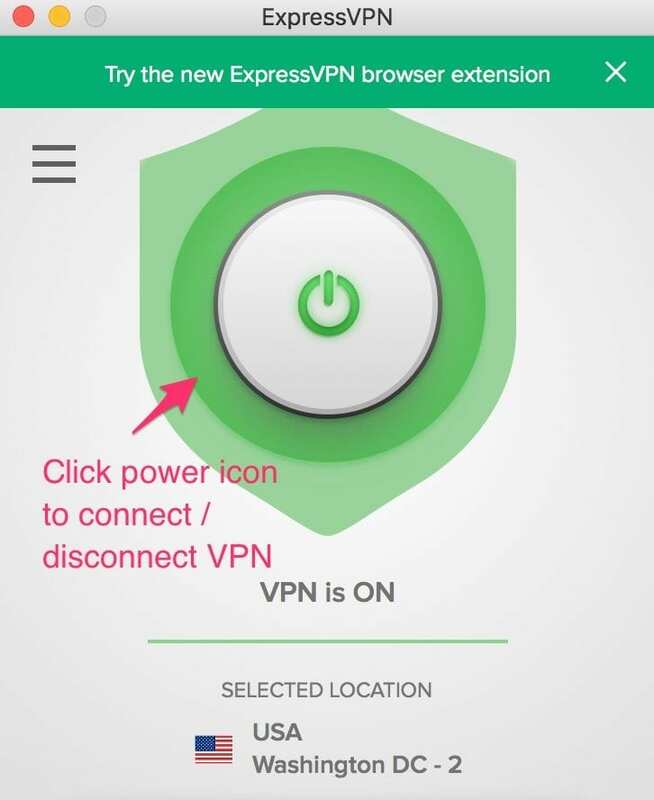 When I go to download the fresh install, the notification at the top says invalid zip url and won’t continue. How can I fix this? Hi Tori, just checked and it worked for me. Please try again. Hi John, I just checked and it worked for me. 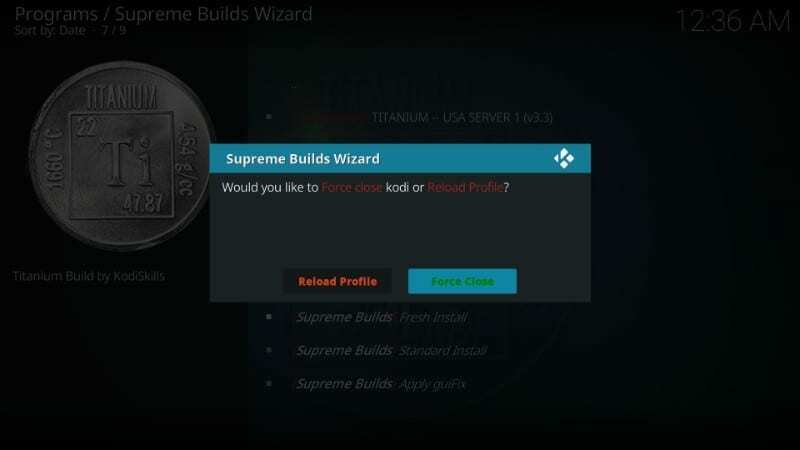 Did you already have Supreme Builds Wizard or did you install it fresh? Looks like you may have an older version of this addon. Uninstall it and install it fresh and then install the build from it. I am also assuming you have Kodi 18 Leia. Hey, I just checked and it works fine for me. Please try again. You may have run into a temporary glitch. Thanks for a great site! Is there a way to filter movies by year with Titanium, like you can with all other addons? Thanks! HI Debbie, yes there is. From the home-screen of Titanium Build, select Movies in the main menu (don’t click it, just highlight it). Next, click the ‘Years’ submenu just underneath the main menu.